When I travel independently, as I have on my last four European adventures, I don’t think I worry as much as I am for this trip. Maybe it’s because so many of the plans are outside my control. I’m relying on the tour company to get everything right. I have no reason to believe they won’t, but that doesn’t stop me from worrying. In fact, isn’t it foolish to be worried more about a tour that has been meticulously planned by seasoned professionals and which has been executed successfully dozens, if not hundred of times? Aren’t they far less likely to screw up than I am? One thing I don’t worry about is flying. I’m a worrier, but I’m not phobic. Plus I enjoy airports, and on this trip I’ll be in twelve different airports, ten of which I’ve never flown through before. Still, flying in this day and age is not fun, and I’ll be starting and ending the trip with some very, very long travel days. I worry about being uncomfortable and being unable to sleep, about delays and missed connections, about unpleasant seatmates. When I arrive in Santiago, I’m supposed to meet a representative from OAT for my transfer to my hotel. What if they’re not there or I don’t find them? And I have a guide arranged for Rio, and he has promised me an airport pickup when I arrive. What if… ? These are all things I have no control over. It won’t stop me from worrying. They sent a list of all the hotels where we’ll be staying. They all look amazing. When I am visiting cities, I like to stay in interesting neighborhoods. That’s why I typically do Airbnb or smaller inns and guesthouses. I like the opportunity to immerse myself in local culture. I like to be in places where I won’t be around other tourists. Especially demanding tourists who expect all the amenities of four‐star hotels. I’m not sure the hotels where we are staying will suit me. So that’s something to worry about. 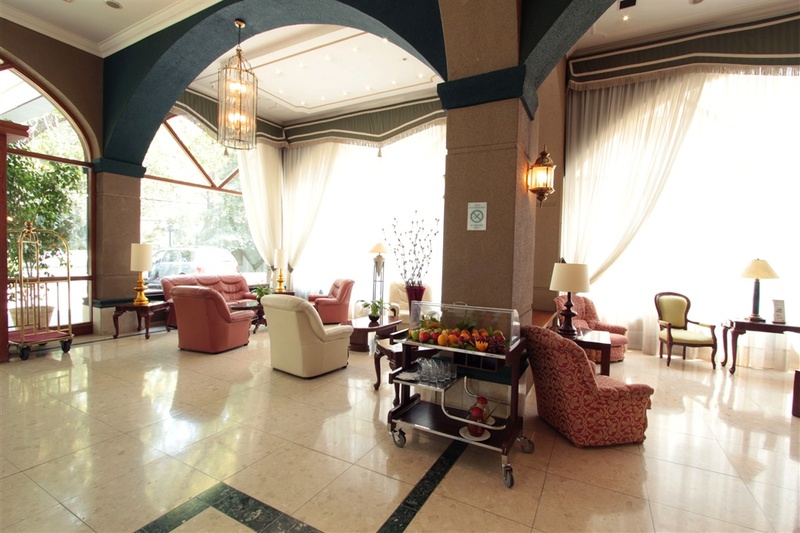 Lobby of the Hotel Torremayor Lyon in Santiago. It looks lovely but very fancy. 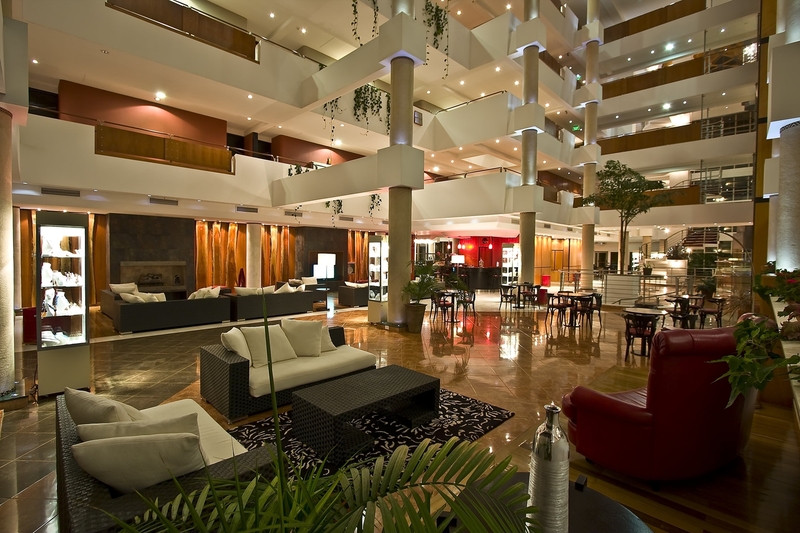 Interior of the Argenta Tower Hotel, Buenos Aires. Attractive, but not exactly cozy or charming. Okay, I’m probably being unfair to criticize these hotels as sterile, overly fancy, and lacking in character. 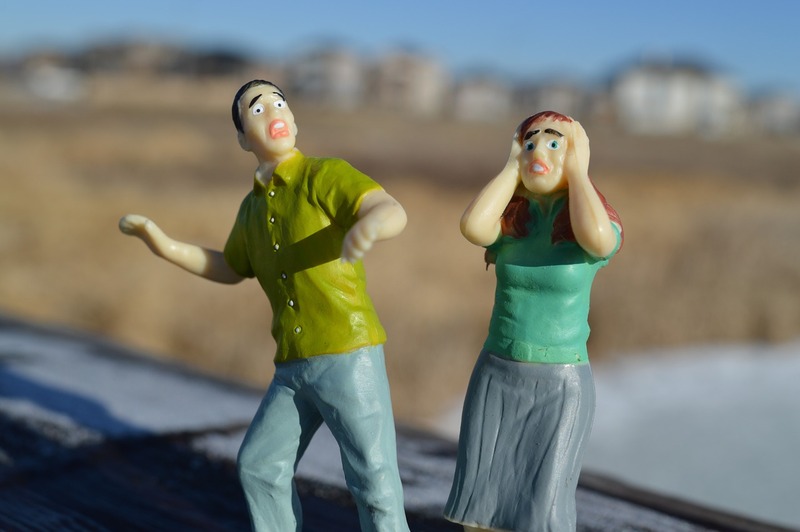 But when you’re a worrier, you sometimes go out of your way to find stuff to worry about. If they don’t match my more casual travel style, I can probably adapt. They look beautiful. And other lodging on this trip looks truly spectacular. 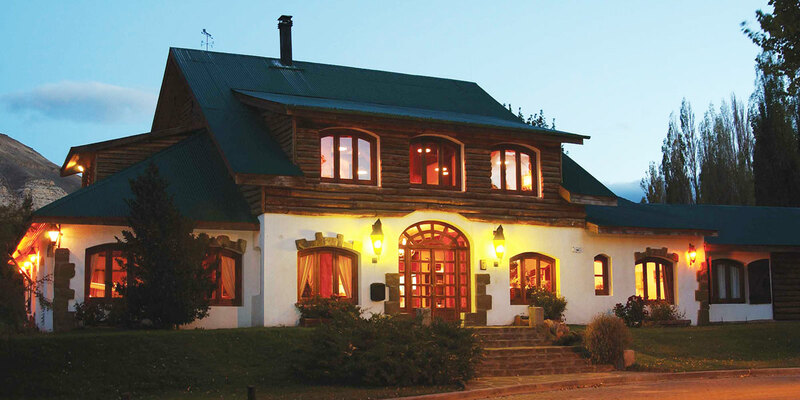 Hotel Lago Grey, in Torres del Paine National Park, Chile. I imagine this is a lot like staying in a lodge in one of the big US National Parks. Nature all around! Yacutinga Lodge, in the jungle about two hours from Iguazú Falls, Argentina. “Amongst the green, the lodge is a comfortable shelter in complete harmony with the environment. The buildings, with soft, rounded lines, accompanied by natural terrain slopes, blend in perfectly with the environment.” (from their website) This might be the place I’m most looking forward to staying. We’ll be there two nights before we head to the falls. Check out the experience. Yeah, the more I think about it, the sillier I feel about worrying. And when I get to Rio de Janeiro at the end of the trip, and I’ll have two days on my own, I’m staying at an Airbnb that I’m sure will be exactly in keeping with my preferred style of travel. The last tour I went on was in 2000. That and all the previous tours I took were choir tours with people I knew. I didn’t have to worry about making a good impression. My travelmates all knew me already. In addition to worrying about getting along well with the other folks on the tour, I worry about the rigidity of following a tour schedule after taking four independent trips to Europe where I had full control. I woke up in the morning, did what I needed to do to get ready, and set out on the day’s adventure as soon as I wanted to. So I am worried that I will wake up early and be stuck waiting around for the scheduled departure. I suppose it is okay to sit and read in the hotel lobby, or go for an early morning walk before the activities commence for the day. But it’s still something to worry about. At least I’m not worried that the things we will see and do on the tour won’t be awesome. In fact, I think they will be more awesome than if I’d try to plan this trip myself and do it independently. But I worry about getting moody and letting other people annoy me. Because, let’s face it: as we all know, tourists are very annoying people. Don’t worry, be happy! The hotels look great, relax and let the tour company do the worrying, that’s their job 😊 and your tourmates will love you!